Our collection of small packages for you to choose from from a 2 days to a 4/ 5 day trip, the whole point is to make you feel more comfortable and more flexible in choosing what you want. 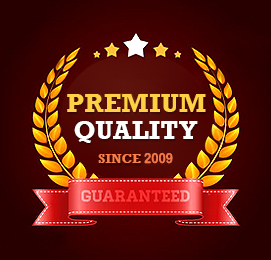 We offer various services in each package and still have the spare time for you to enjoy yourself even you are on a short trip. Ninh Binh is the sacred land where have many beautiful place like wonderland. 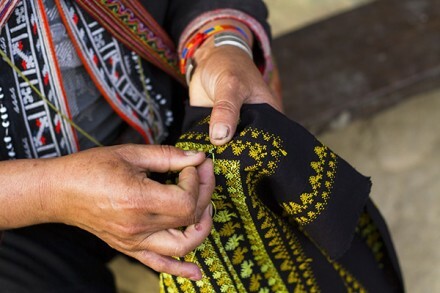 This tour, you have a chance to come legendary land in Vietnam’s history. Hoa lu ancient captital is grave, quiet was built in 10th Century by Dinh Tien Hoang King. 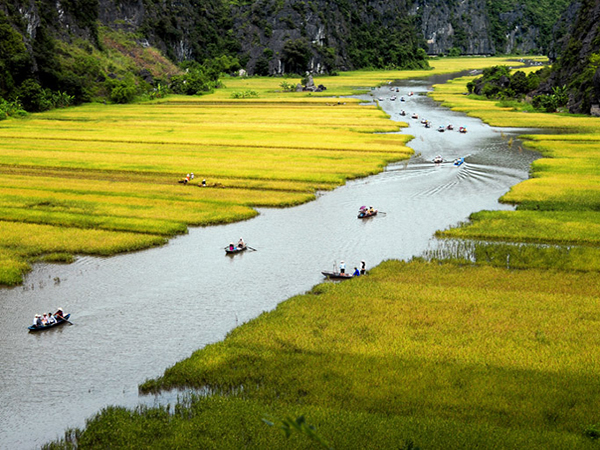 Ninh Binh is not only beautiful, peaceful but also mysterious with 38 lakes were connected with 48 caves. 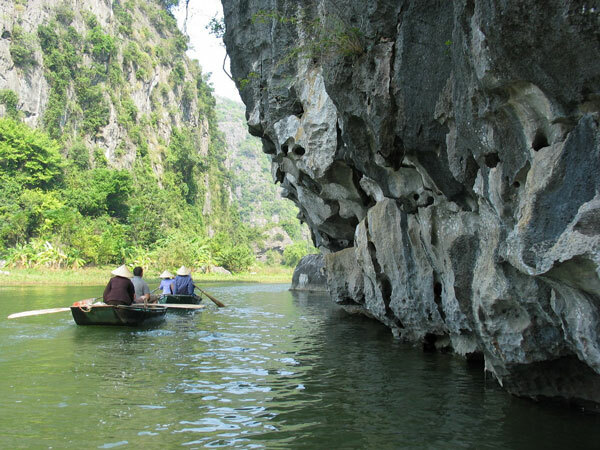 Moreover, one of the most famous caves is Tam Coc Bich Dong where you will visit in your journey. 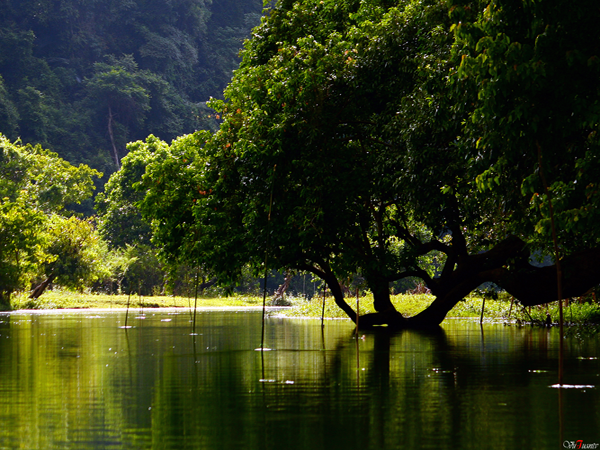 Beside that, Cuc Phuong is the oldest national park in Vietnam. There is characterized by tropical rain forest, evergreen. Stepping into the Cuc Phuong jungle primitive, amazing feeling you have: stunned when you loss in the wild world wonders with blue permanent. 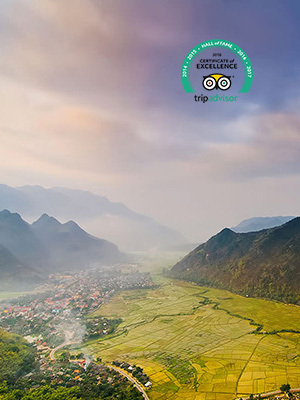 Enjoy Ninh Binh - Cuc Phuong 2 days, you have opportunity to discover a conner of history human. 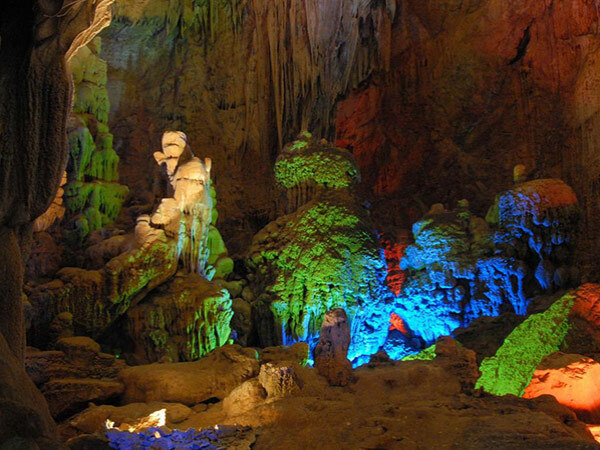 This trip Phong Nha cave & DMZ tour 2 days, you have chance to discover Ke Bang national park where have Biodiversity and Recognized by UNESCO as a World Heritage Site by geological criteria. Beside that, visit Phong Nha cave where is really amazing cave in over the world and you will see the magic of nature is beyond imagination. Around Phong Nha cave, you can enjoy river and mountain scenery charming as a picture, countless images with amazinggrandeur natural seemed as suggestive of the human imagination. Moreover, visiting Vinh Moc tunnel where was the most famous tunnel in the war. Coming Vinh Moc tunnel, you have more knowledge about Vietnam nation’s brave in the past. 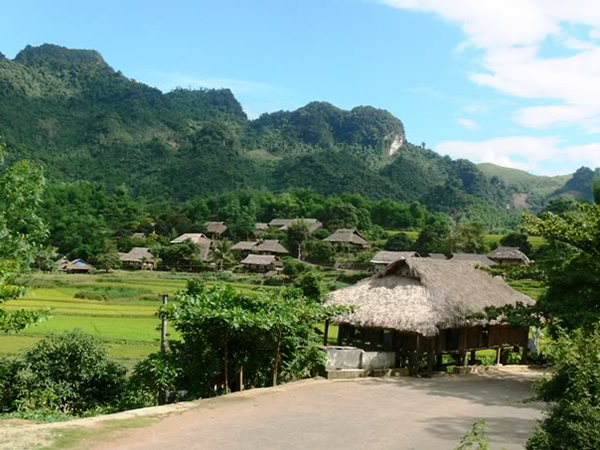 So, your trip Phong Nha cave & DMZ tour 2 days not only enjoy the beauty of natural wonders but also know more about the long history of the country, a nation in the war surely this is a special trip in your memory. 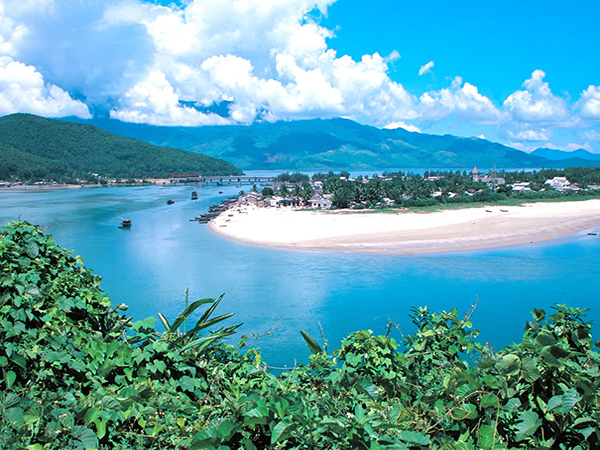 Southern Vietnam 5 days is one of the highlight tour of Travel sense Asia. 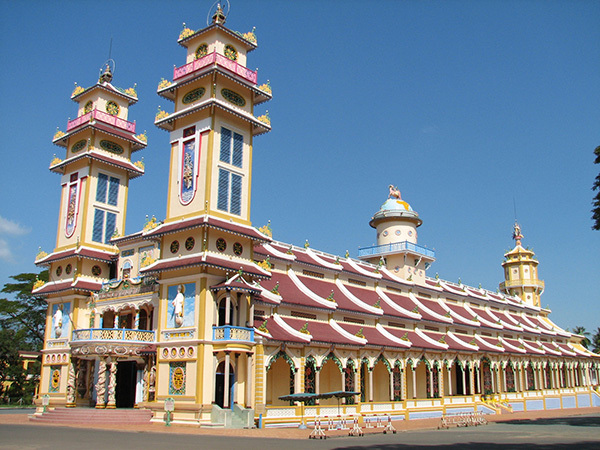 This trip, you will visit to Cao dai holy that is the third largest religion in Vietnam.Coming to Cao Dai Holy and see for the daily noontide ceremony with hundreds of worshippers attired in lively red, yellow, blue and white and chanting religious hymns. 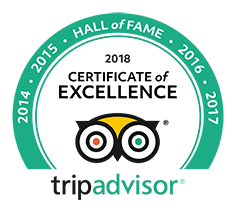 After that, visiting Cu Chi tunnels which is the longest Tunnels was recognized by Asian record and was a Viet Cong base during the war. 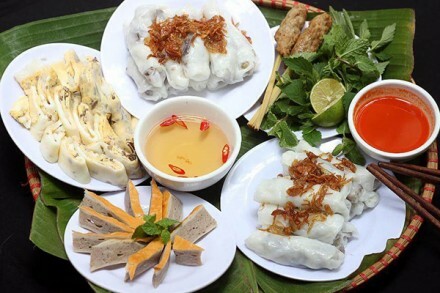 Hence, your trip will be more interesting because you have more knowledge and histories of Vietnam. 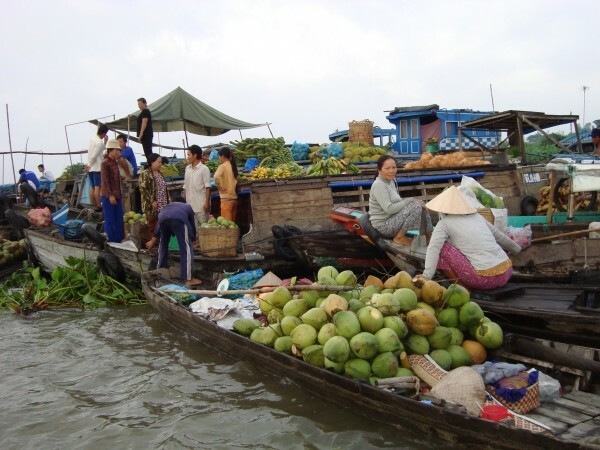 Especially, the last point in your journey finish in Cai Rang colorful floating market, you will take a cruising among local barges full of fruits and vegetables and the sweet singing of the girls on the Southwest waterfront will be attract and gives you great feeling about the land and the people here. Let’s travel and try all special local food in the lands that you’ve gone through and keep more memories with Travel Sense Asia. 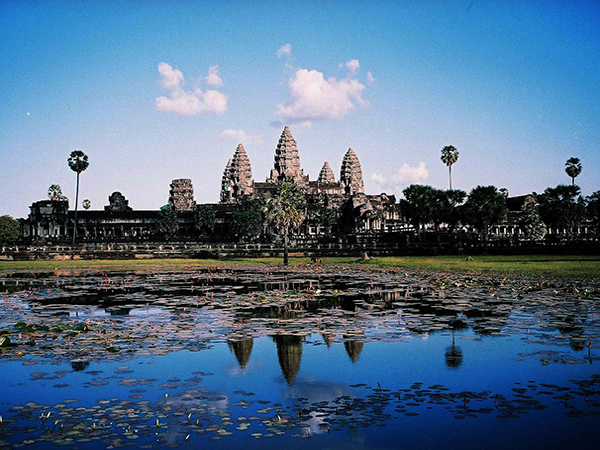 Angkor is the containing land full of glamour, charm and mystery . 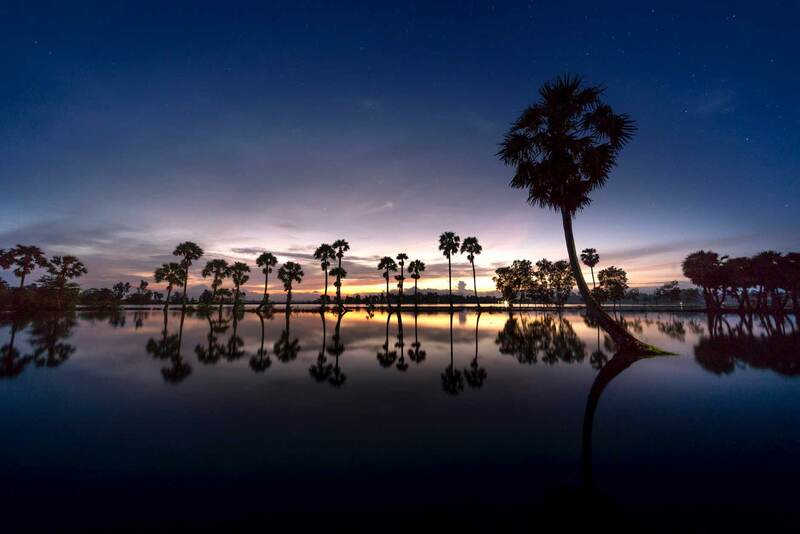 This has been a prosperous about economic development, science and ancient culture of the Khmer empire in the past and has been become the intersting place for tourists from over the world. 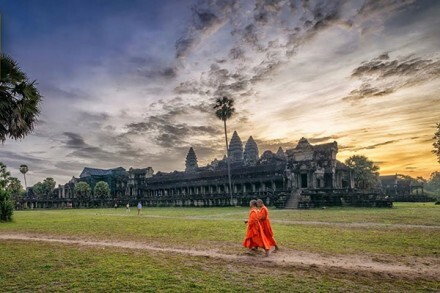 Majestic Angkor is the great place you wouldn’t miss in your trip to Cambodia. This tour, you have time to discover the largest religious monument ever built, Angkor Wat that is architectural masterpiece of humanity. Beside that, visitng to the stunning royal city Angkor Thom that has many statues with mysterious smile always attract the tourists. 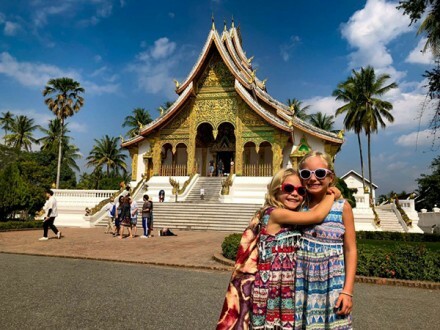 Moreover, enjoy special local food, take a Tuk Tuk or cycling to the Roluos Temple Complex or joining to the cookling class are the great emotions you have this trip. Let Travel Sense Asia support for you this trip. 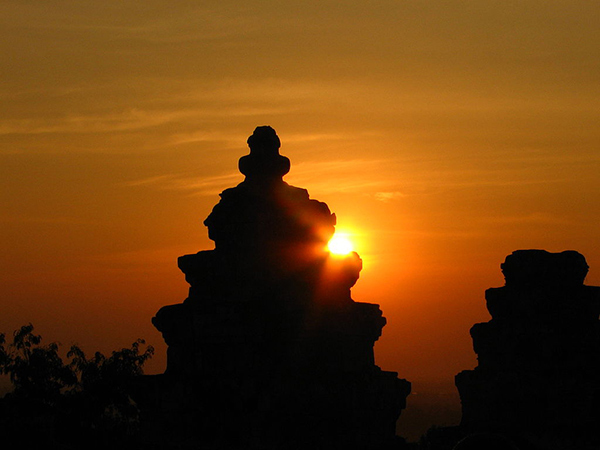 We sure that you’ll have wonderful and meaningful in Majestic Angkor.